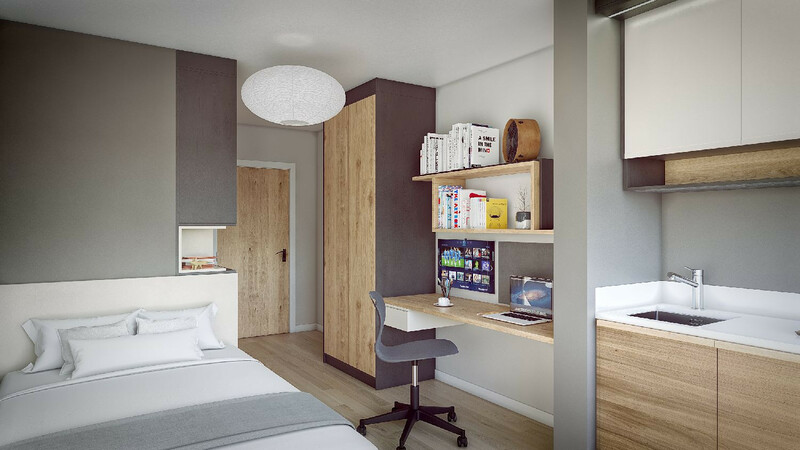 A brand new purpose built student accommodation ready and available from the 1st of September 2019. Situated only a short walk from Aston University and Birmingham City University situated on Curzon Street. The building will consist of 73 spacious high-end studio flats which are all fully furnished with unique styled furniture. Each studio will have smart LED TV's, double beds with underbed storage, a wardrobe, an ensuite shower room, a desk and desk chair and a small kitchenette comprised of a microwave/oven and a fridge with freezer compartment. 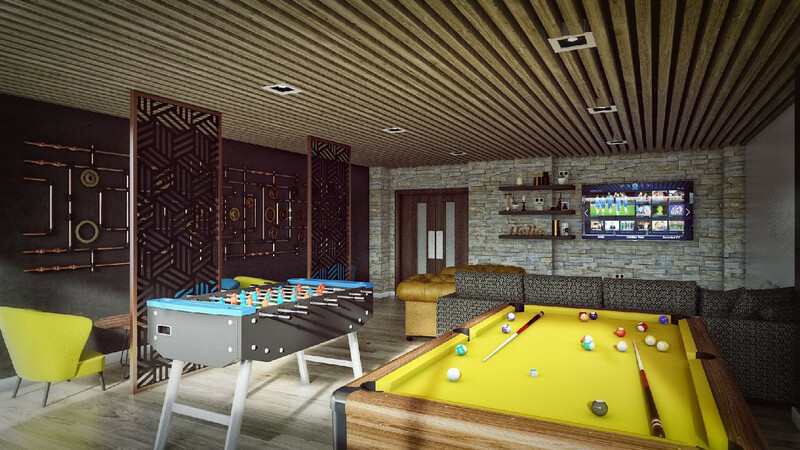 The site will have a huge vintage style communal area which will include a large smart TV wall mounted with plenty of seating, which will be perfect for watching movies or playing YouTube whilst playing pool or table football with friends. There is also plenty of room to relax and concentrate on studies. The building also compromises of a secure storage area for bikes. Room prices start from £180-£195pppw depending on which sized studio you would like.